"Great quiet position within walking distance of restaurants , convenience shops and Greenpoint Park . Helpful, welcoming staff. Very nice breakfast compete with hot rolls and freshly baked pastries. 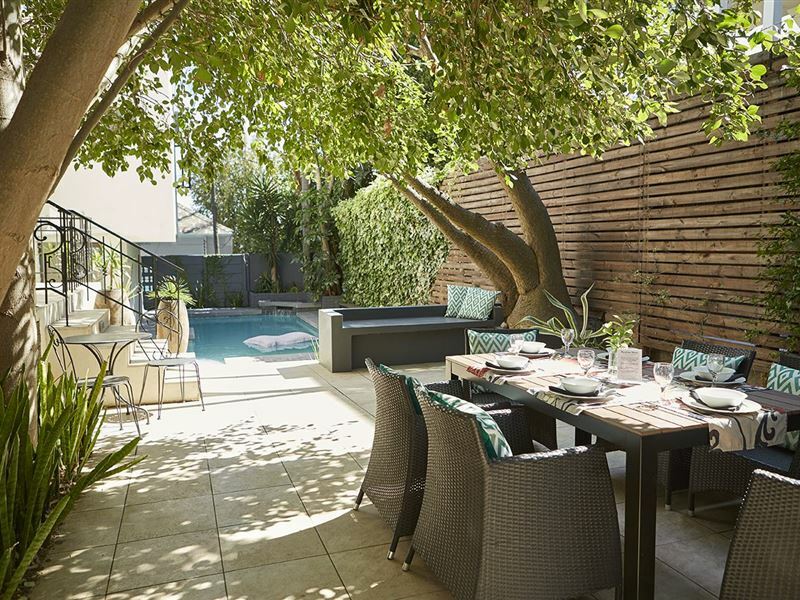 Lovely understated decor and our room had a lovely shady outside courtyard. Would definitely go back"
"We loved our stay at Bayflowers. Thank you Michael for your friendly hospitality. Will definitely be back!" 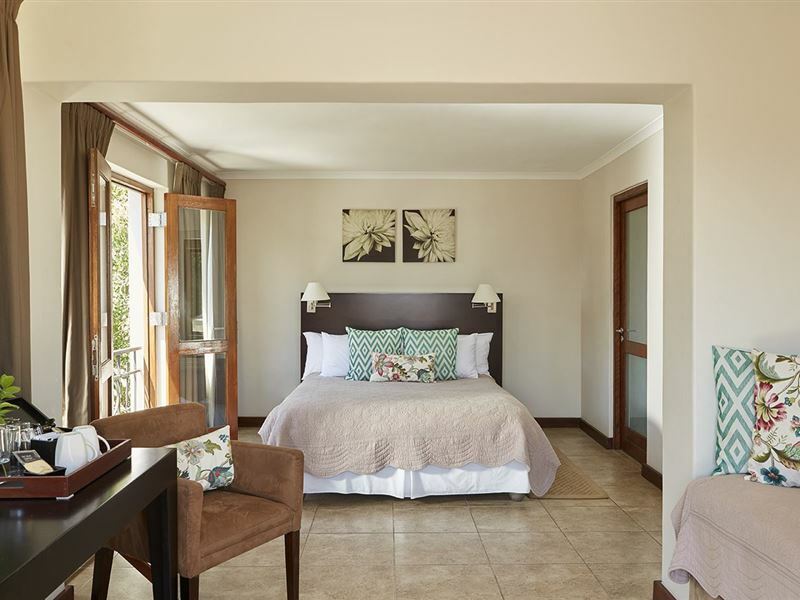 "Pleasure Staying At Bayflowers Guest House"
"It was absolutely beautiful staying at Bay Flowers guest house, From the customer service right down to the home made Breakfast . 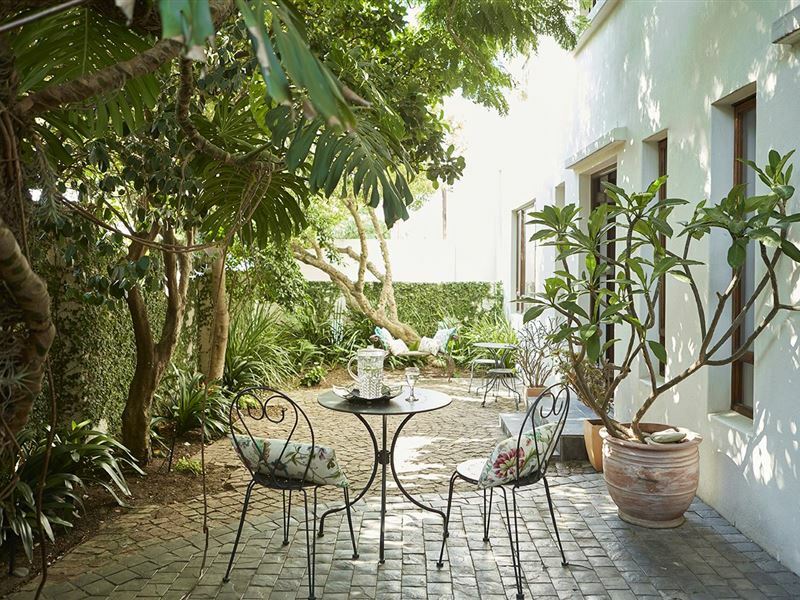 Perfectly located and run by such a pleasant and kind Couple.I Highly recommend it to anyone travelling to Capetown." 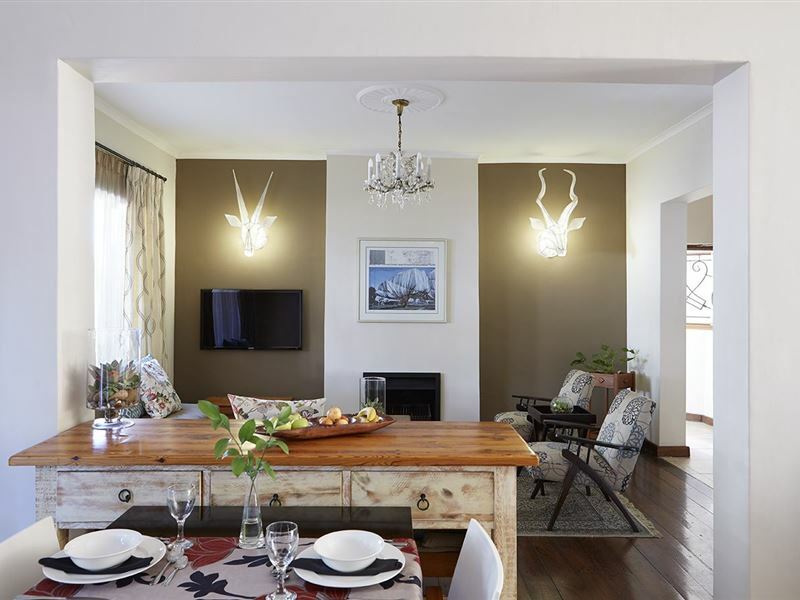 "Delightful hosts who made our stay in Cape Town very rewarding. this was the most comfortable and well appointed guest house of our whole trip to the Cape. 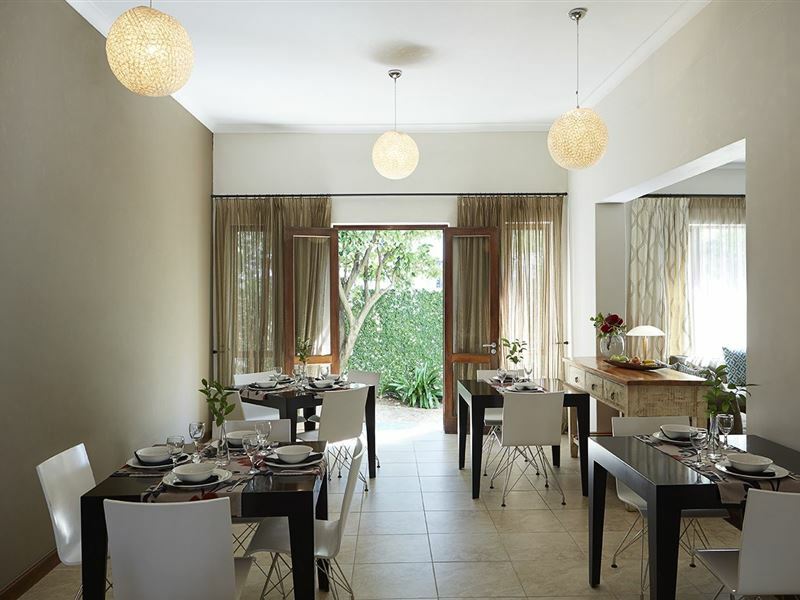 Barry and Ann Walpole"
"Ireally enjoyed your hospitality and liked most the well balanced breakfast.&nbsp;"
"A wonderful oasis in busy Green Point. Very well run by the owner and his wife. Rooms very neat and clean. Breakfast good - homemade muffins outstanding. Staff courteous and friendly.Highly recommended." 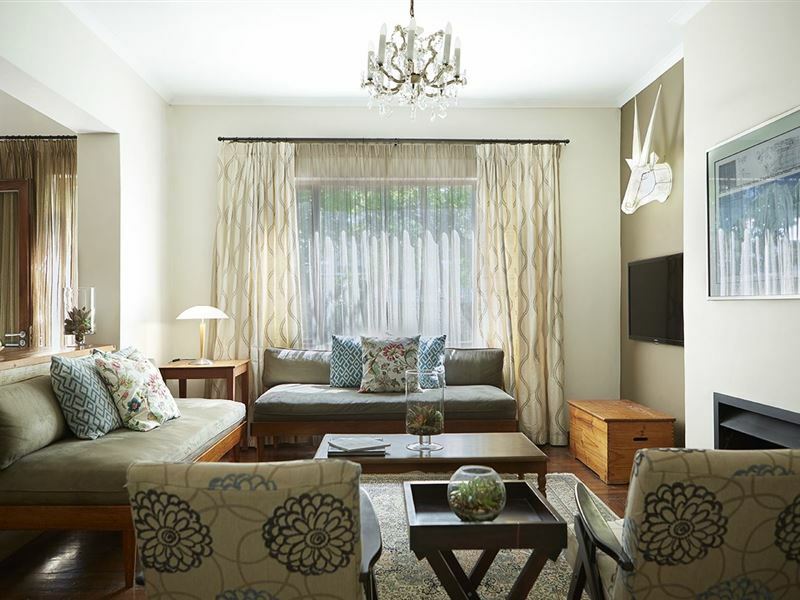 "Had a wonderful stay staff helpful and friendly. Beautiful setting and close to most places!" 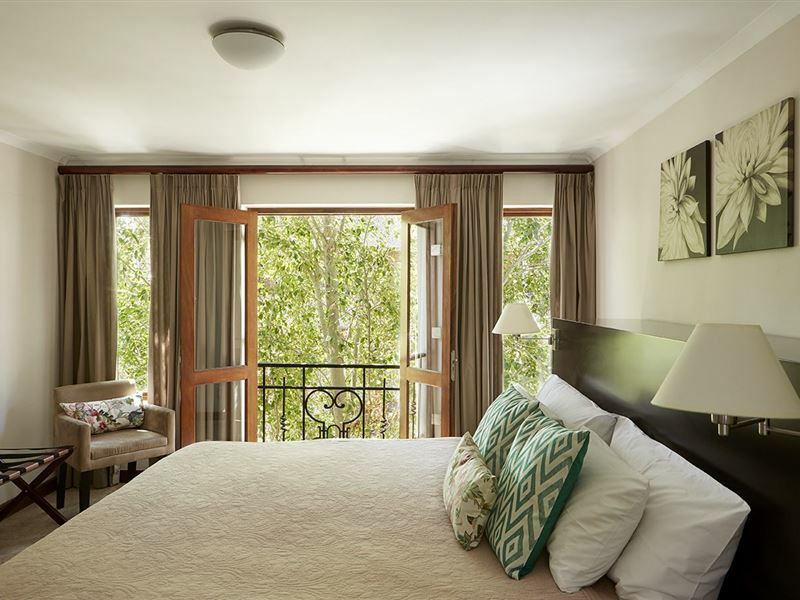 "A lovely quiet but central place to stay close to all the main tourist attractions of Cape Town. And the breakfast was worth going back for - an absolutely awesome spread with the best coffee. Thanks!Family Steyn, Durban." "We stayed at Bayflowers with our family of 4. We were given two rooms next to each other. Both the owner and the manager were very friendly and went out of their way for our convenience. 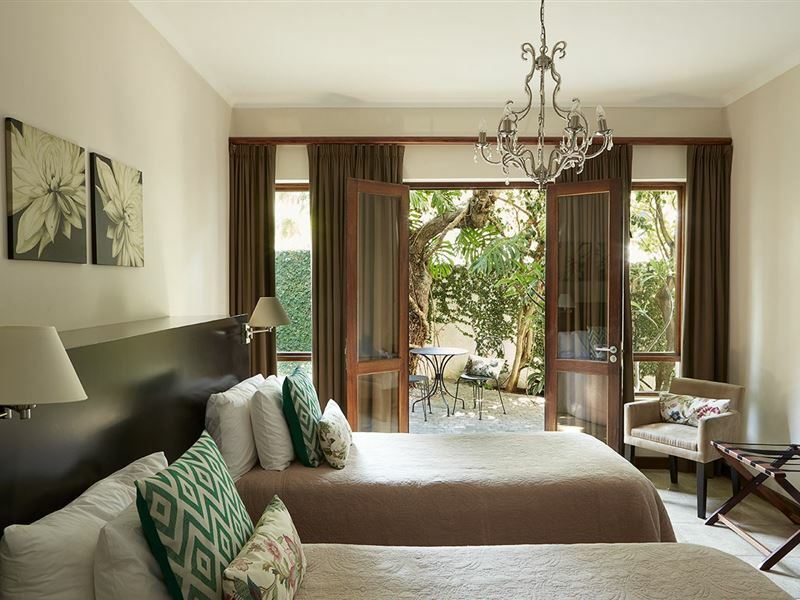 The rooms are spacious and lovely. We enjoyed our stay very much." 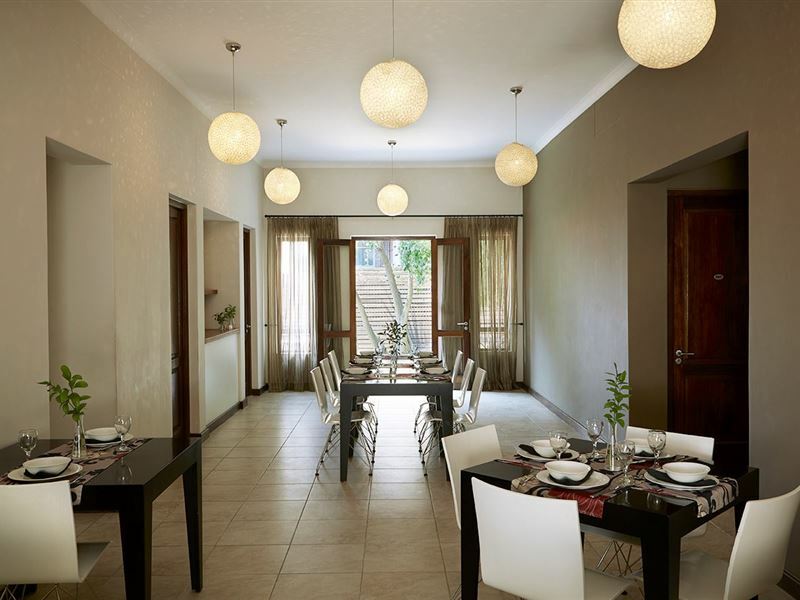 "Really enjoyed our stay at this guest house. Our hosts were incredibly friendly and the room had all the necessary. Very nice venue and would most certainly make use of it again!"